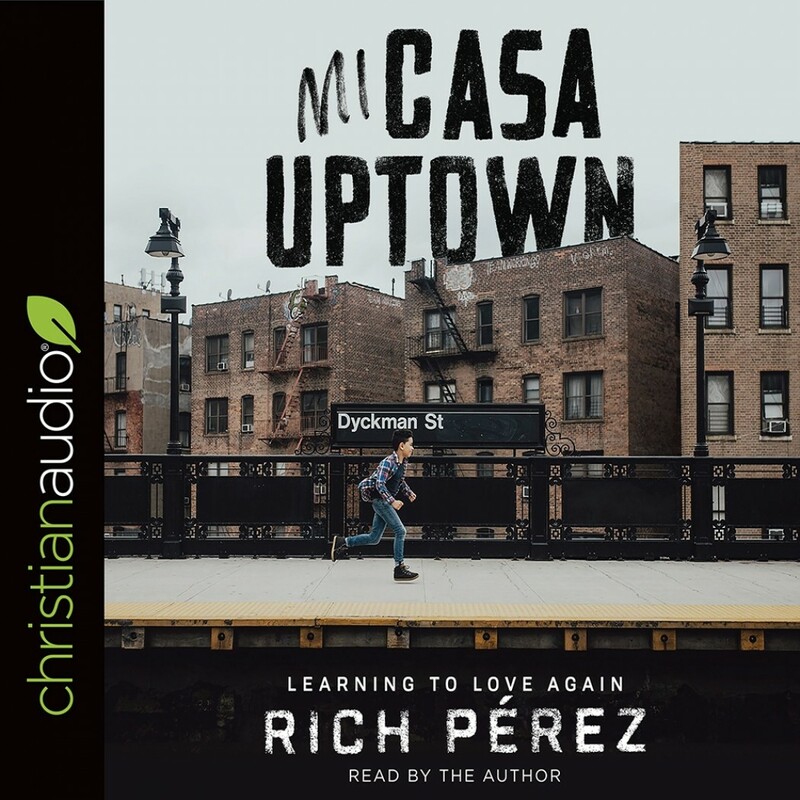 Mi Casa Uptown | Rich Pérez | Audiobook Download - Christian audiobooks. Try us free. What if, instead of contempt, familiarity bred love? It seems as if the more we get to know one another, the more we are dissapointed. When the scars of our friends, family, and neighbors are exposed, we are tempted to turn and run. Pastor and storyteller Rich Pérez casts vision for what it might look like to pursue love--love expressed with eyes wide open--in the context of the real world. Because love is not primarily a feeling, an emotion, or a sentiment, Pérez challenges readers through a combination of memoir and teaching to take a different path than the momentum that carries the culture we live in. With the flavor of Washington Heights, New York, readers will be transported into Pérez's neighborhood on a journey to learn how to love again.